Deze editie van Sunset Terrazza brengt ons naar de gemeente Lennik en meer bepaald naar het restaurant Bistro Jitho. 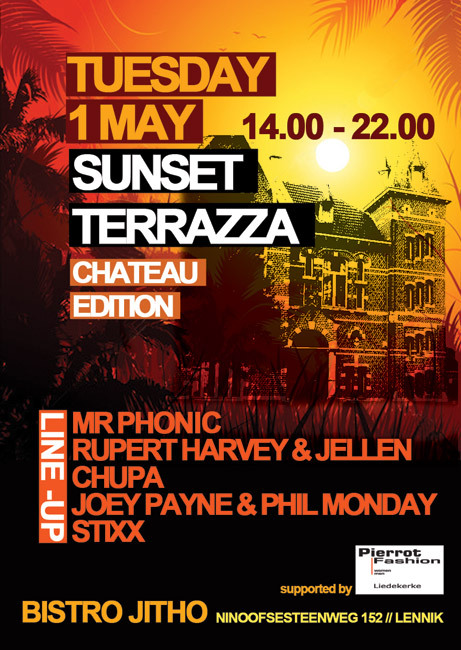 Het kasteel achtig uitzicht en het gezellige terras zijn de perfecte uitvalsbasis voor een Sunset Terrazza party. een daytime party van 14h tot 22h waar iedereen mekaar op één of andere manier wel kent en dus gezelligheid troef is. 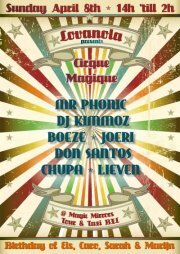 Our friends from Lovanola are throwing another awesome party, this time they are going to Magic Mirrors at Tour & Taxis. Dress code is Charleston and my Costume has been booked. 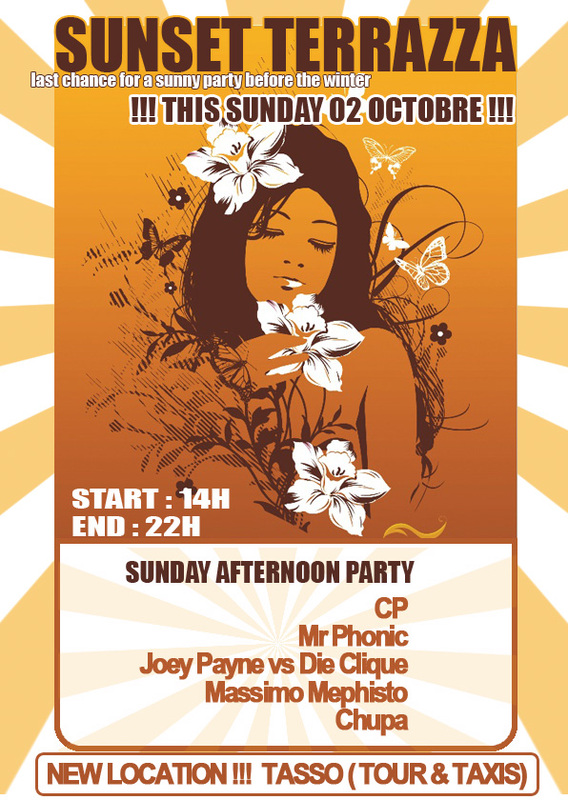 This party starts at 14:00 and my set will start at 17:00. Entrance is 5 Eur before 16h and 10 Eur there after. Punk’ID records is about electronical music in all its forms. Going from House to Techno and back, if it suits the dance floor, you can find it in our catalogue. Without doubt the Punk’ID sound of today results in a perfect balance between the typical Mr Phonic sound and the eclectism of other featured label artists such as Alison Marks (Dessous), DJ F.E.X. (Robotronic, Systematic / fra), Markus Mehta (Exun, Circle music / de), Metrobox (Morse records / be) and many more. Punk’ID releases are available on all major download portals including Beatport, Junodownload, Trackitdown, Dj Download and Itunes! 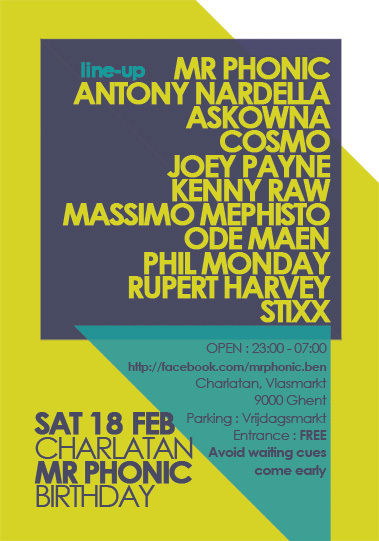 People wanting to celebrate some good old fashioned Retro House Music are more than welcome on the boat in Aalst. 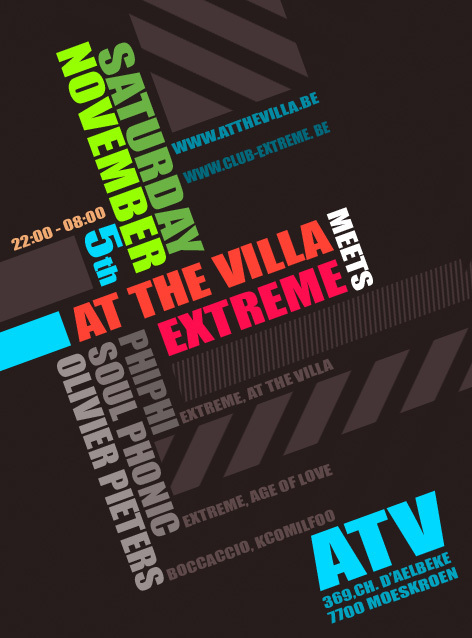 I’ll be playing Retro associated with Extreme, At The Villa and Balmoral. 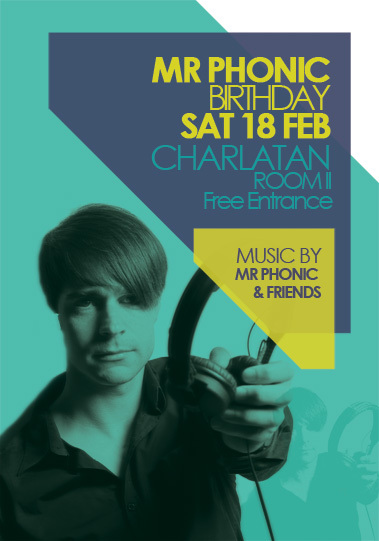 Last year Ben from Soul Phonic aka Mr Phonic celebrated his birthday and he threw an awesome party at Charlatan. Under the motto, do not change a winning team, this year expect another rumbling party at Charlatan. Ben invited an amazing list of his DJ friends to provide the best Deep – Tech & Progressive House around. Even the techno fans will be amused. Want to avoid waiting cues at the entrance??? The one in the afternoon which was more of a deep house flavor and the one in the evening which was more Tech house minded. I thank all the people on the dance floor for their great reactions. Music on the background is the new Anja Schneider that will come out in a few weeks.